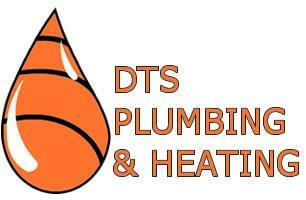 DTS Plumbing & Heating Services Ltd - Central Heating Engineer, Plumber based in Killamarsh, Derbyshire. We offer free, no obligation quotes catered to you and are at hand to discuss these in length with you to ensure you are getting the service that is best suited for you. Don't take our word for it, take a look at the recent reviews we have been left. If we have previously done work for you, don't hesistate to leave us a review!